A delegation from the programme that the German Technical Cooperation Agency (GIZ) runs with AFROSAI, visited Chile’s SAI to find out about best practices and lessons learnt in matters of administration and management in the Executive Secretariat of the Organisation of Latin American and Caribbean Superior Audit Institutions (OLACEFS). 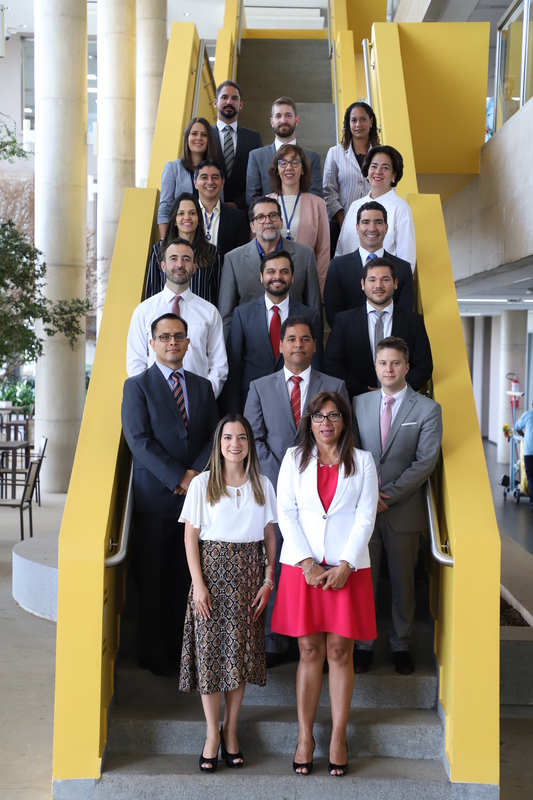 The purpose was to fully understand the way the Executive Secretariat of OLACEFS has implemented several tools designed to support the coordinated management and learning of the Supreme Audit Institutions (SAIs) that make up the multilateral organization, in order to analyze their possible use them in the African context. Of note was the work undertaken to strengthen peer communication, the standardisation of work criteria and processes, results-oriented follow-up and the refining of the different planning processes and procedures. 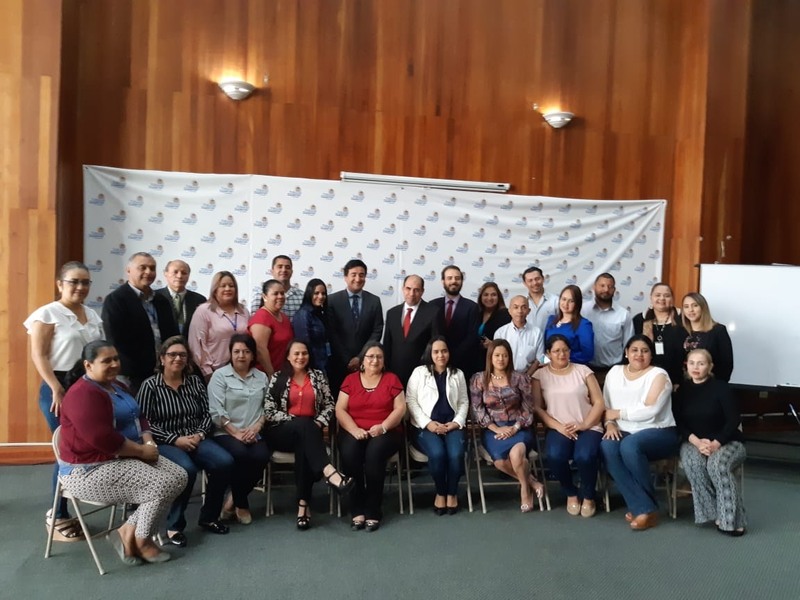 The GIZ team also reviewed in detail the development of the cooperation between itself and the SAIs and the move from being a direct supervision model to a self-managing one. 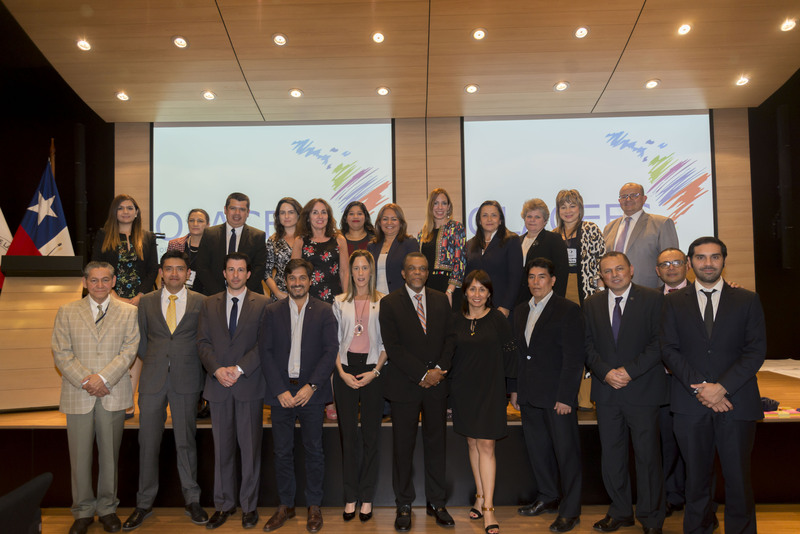 The work programme included an audience with the Comptroller General, Ramiro Mendoza, on Tuesday 14 October, which was attended by Julia Bastian of the GIZ Good Financial Governance Programme in Africa, and Annika Wolframm and Alexander Becker from GIZ Colombia. Subsequently, OLACEFS positioning strategies were analysed, as were its relationship with stakeholders, civil society and INTOSAI, and the Knowledge Management System, along with lessons learned and future challenges of the OLACEFS Executive Secretariat amongst other topics. 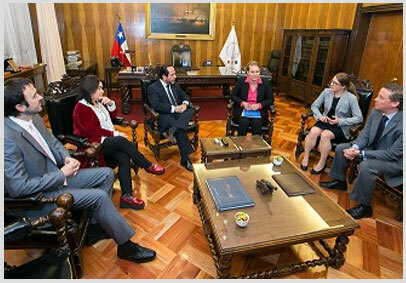 The Cooperation and International Relations Unit of the Chilean SAI – in charge of the OLACEFS Executive Secretariat – cooperated in the activity.